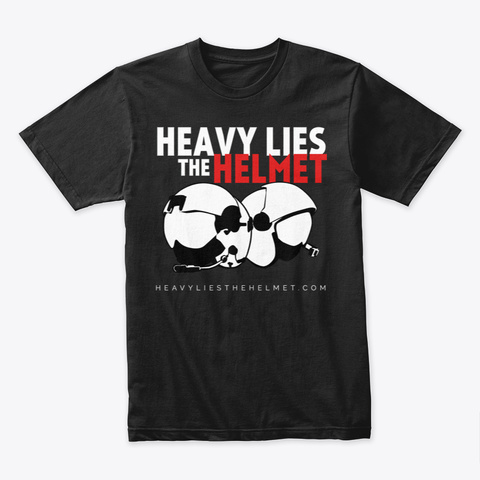 This is the official logo apparel of Heavy Lies the Helmet; a free open access medical podcast and blog that caters to current and future emergency, critical care, and aviation enthusiasts. We are dedicated to delivering the most recent evidence to deliver applicable and accurate information free of charge. 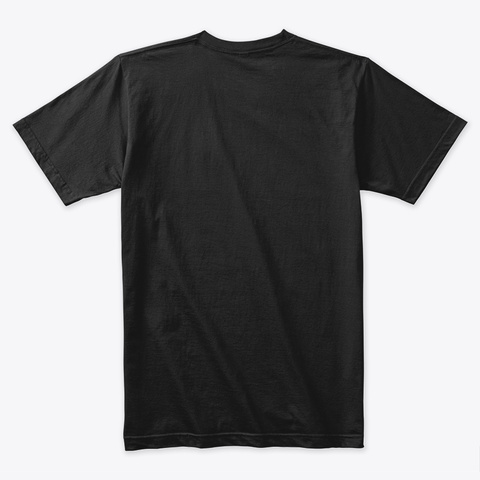 All proceeds support the continuation of this mission. 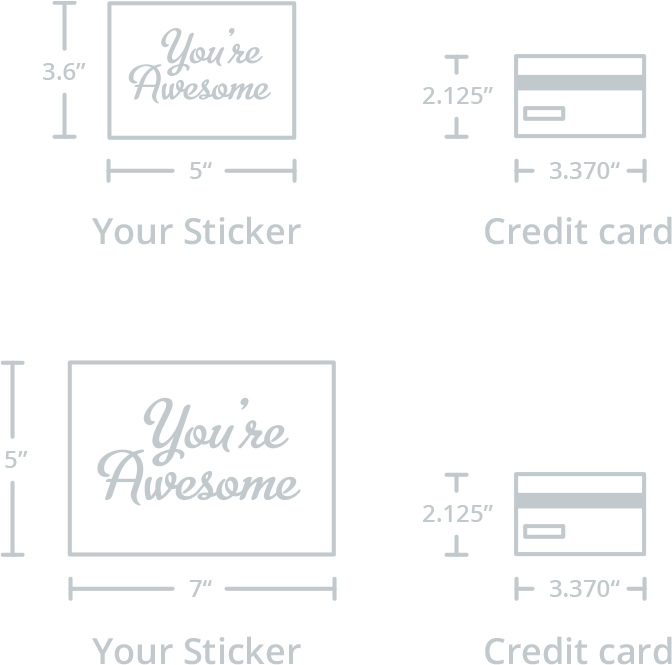 For more information, please visit http://heavyliesthehelmet.com.